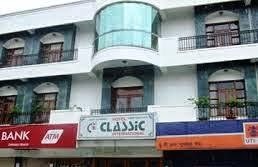 56 Rajpur Road Dehradun Uttarakhand. 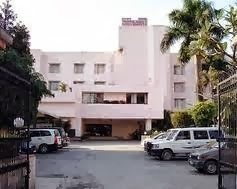 Astley Hall Rajpur Road Dehradun Uttarakhand. 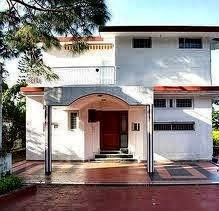 Niranjanpur Saharanpur Road Dehradun Uttarakhand. 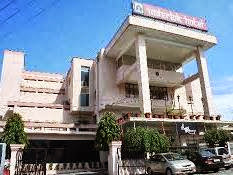 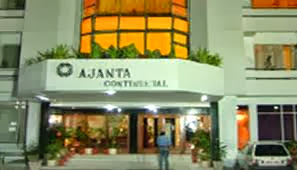 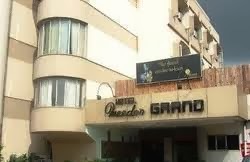 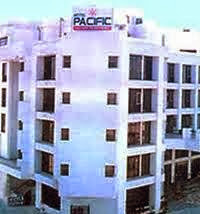 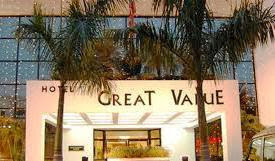 Stay connected with our site for more details about hotels in Uttarakhand and Place in Uttarakhand.